I’m Pauline and the owner of Little Pandas Playschool. I graduated from Portland State University and hold a current elementary teaching certificate. In the past I have worked as a child care mentor with the Oregon Center for Career Development in Childhood Care and Education at PSU. I also served for two years as the facilitator for the NE Portland chapter of Provider’s Resource Organization. Other experiences working with children include substitute teaching in grades K-8, directing and teaching Sunday school programs, and coaching baton twirling to preschool through college age athletes. I am the mother to three internationally adopted children from Korea and China. 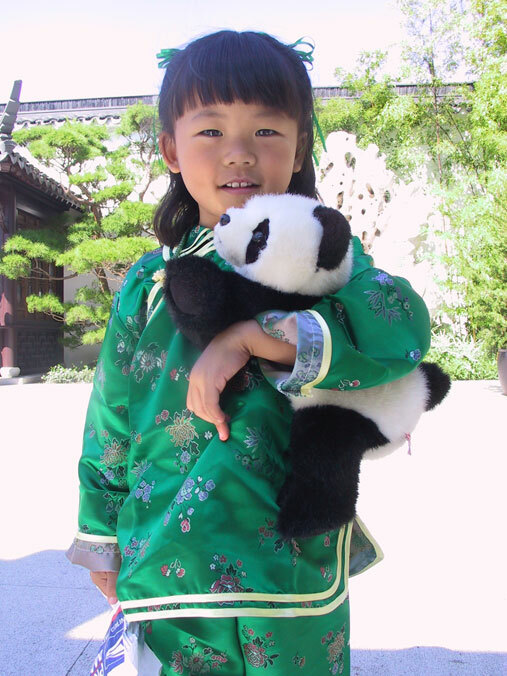 Little Pandas Playschool has been open since 1995 and has two unique Oregon State Certified homes allowing children to grow from birth until kindergarten in one program. The Baby home serves children from 6 weeks to three years old, and the preschool home serves children from 3 years until they leave for kindergarten. I have to admit that I had no idea this was in Portland. I saw the name come up on from a blog post and gave it a shot. My wife and I take our daughter out of school to live in China for 6 months a year. We will have to come and visit when we return home to PDX this summer. I’m really excited to have made this contact. I’d tell my wife about it, but it’s almost 1 am here. Stay in touch.